I am doing an online course in Natural History Illustration through Newcastle University. I live in the Upper Hunter area near Scone and I was excited to see so many illustrators mentioned , current ones like Andrew Howells and historical figures such as the Scott sisters. 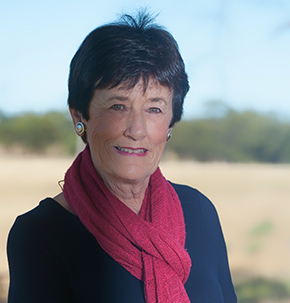 As part of the Scone Literary Festival two years ago, I did some research on literary connections to the Scone area. One figure was John Gould, an English ornithologist and bird artist. In 1838 he sailed to Australia to sturdy the native birds and produce a major work on the subject. He stayed in Scone with his brother in law searching for lyre birds and bower birds in the Liverpool Ranges, a range of hills that I can see from my farm. 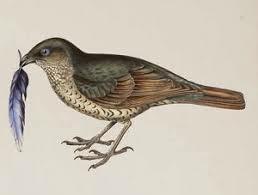 The result of Gould’s trip was The Birds of Australia 1840-1848 which included 600 plates. He also produced a three volume, work ‘The Mammals of Australia 1849-61. 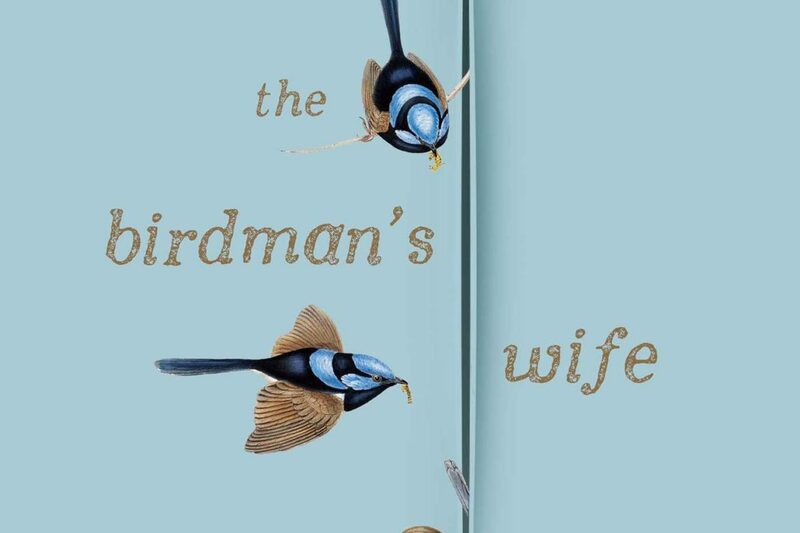 Just before the festival I read a review of a book called The Birdman’s Wife by Melissa Ashley, published by Affirm Press. It is the fictional story of John Gould’s wife Elizabeth. revealing her significant role in her husband’s career and the fact that her contributions were often eclipsed by the fame of her husband. I contacted the author and she kindly sent me a copy of her book, with its stunning end papers and cover delineating the blue wrens which also frequent my garden.